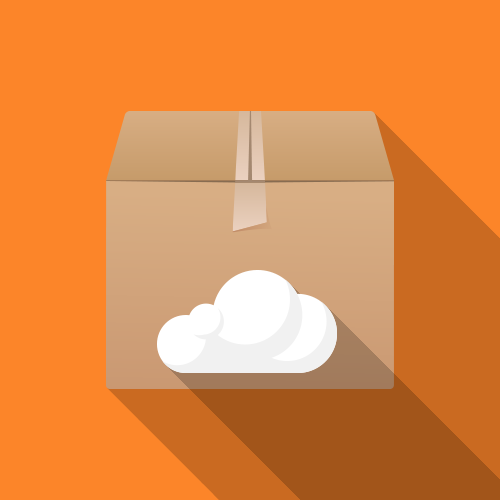 Get the most popular applications pre-packaged for a fixed price. You know the problem – you need to rollout a new version of a key business application. Everybody is waiting for it. But nobody has the time to take care of packaging, quality assurance and documentation. Application packaging can be a very time-consuming task and requires experience and know-how, especially because it‘s not an everyday job. The Matrix42 PackageCloud provides a broad range of business-relevant applications as prepackaged software – at a FIXED PRICE! Quality-assured software packages from the German market leader. Easy and fast provisioning of applications as cloud services. A dedicated team takes care of creation, updates and quality assurance. Dual-language packages (German and English versions). Approved and tested platforms – Windows 7 (x86, x64), Windows 8/8.1 (x86, x64) and Windows 10 (x86, x64). Suitable for distributing software via Matrix42 Client Management. Single package for installation, repair and uninstallation – templates can be taken from the PackageCloud. Package customization and training to address customers individual requirements. Seamless integration with the Matrix42 product portfolio and support processes. Fixed price for all packages. High reliability and security for rollouts through quality-assured and Matrix42-certified packages. Rapid ROI and significant cost savings through fast rollouts and immediate usage of the Package Cloud. Achieve more in less time by leveraging prepackaged and standardized software packages. ScriptRunner® is the Automation and Delagation Solution for PowerShell. SMART. SIMPLE. SECURE. Fully-fledged standard application packages, ready for distribution with MS SCCM or other systems. Monitor your Matrix42 Client Management (Empirum) to protect against service errors and expensive system failures. ScriptRunner® is the Automation and Delegation Solution for PowerShell. SMART. SIMPLE. SECURE.